Hi! 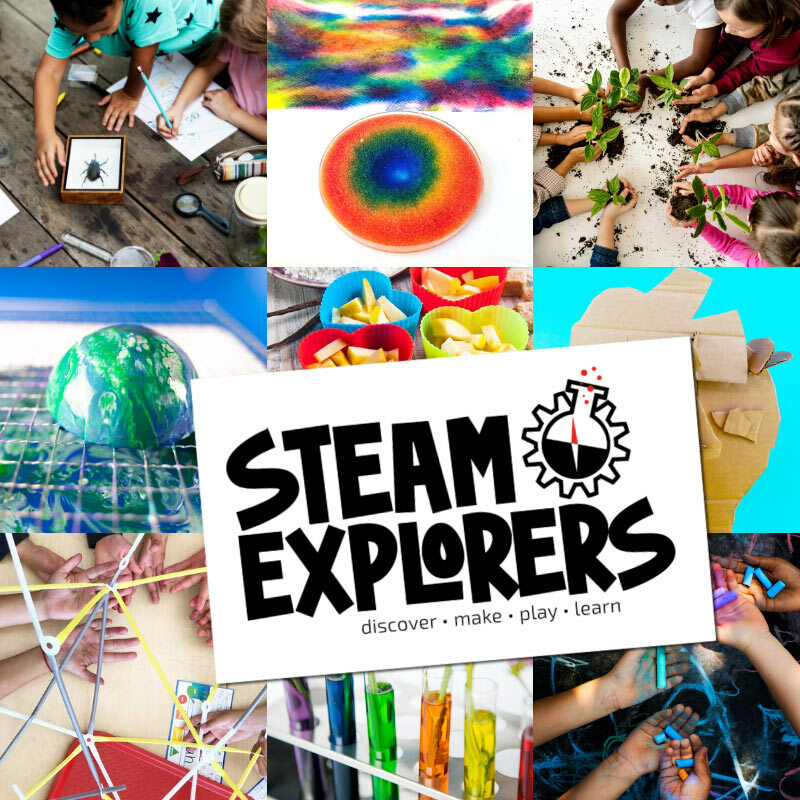 Welcome to STEAM Explorers and Left Brain Craft Brain! You can go to your STEAM Explorers member home page HERE. Questions, comments or great ideas? Please email Anne at leftbraincraftbrain (at) gmail.com.